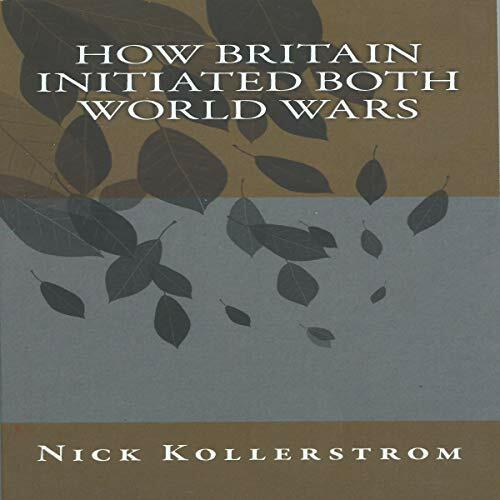 This audiobook explores the concept of wanting to initiate a World War and why Britain did this. By examining the two World Wars together, an improved perspective is obtained. It's an anti-war polemic concerning Britain's responsibility for initiating the two great World Wars of the 20th century against a country that had always desired peace and friendship with Britain. It's an easy-to-listen-to audiobook that will challenge what you have believed all your life of the subject.